At Sukhavati our goal is to provide the most comprehensive program of healing and wellness. 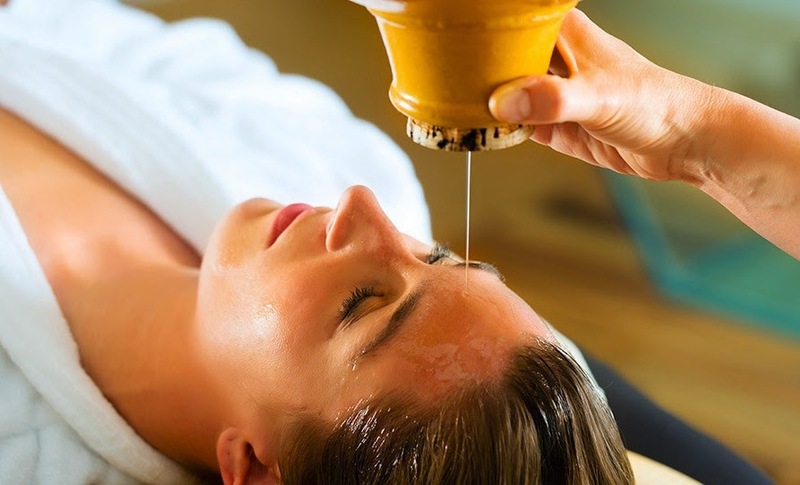 On arrival to the Sukhavati Estate you will receive a comprehensive personal consultation with our Ayurvedic Doctor that will assess all aspects of your health. A specialised treatment program will be designed in conjunction with your needs and the length of your stay. Our vision of wellness includes comprehensive spa treatments, Ayurveda, daily programs of yoga, specialised healing diets, meditation, daily consultations and education programs. The estate is a place of healing with art, sculpture, music and aroma therapy all coming together to create an experience of wholeness.